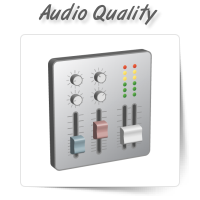 Take advantage of the skilled technical experts at OnePerHour to meet all your audio conversion needs. 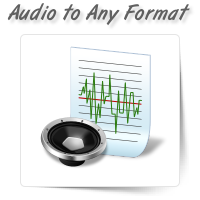 WAV is a Microsoft wave file, and is generally used to save tracks in musical productions. 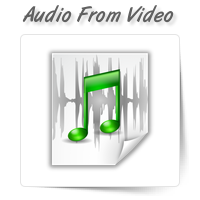 A MP4 is a compressed multimedia file format that has both audio and video tracks, unlike a MP3 file that only has an audio track. 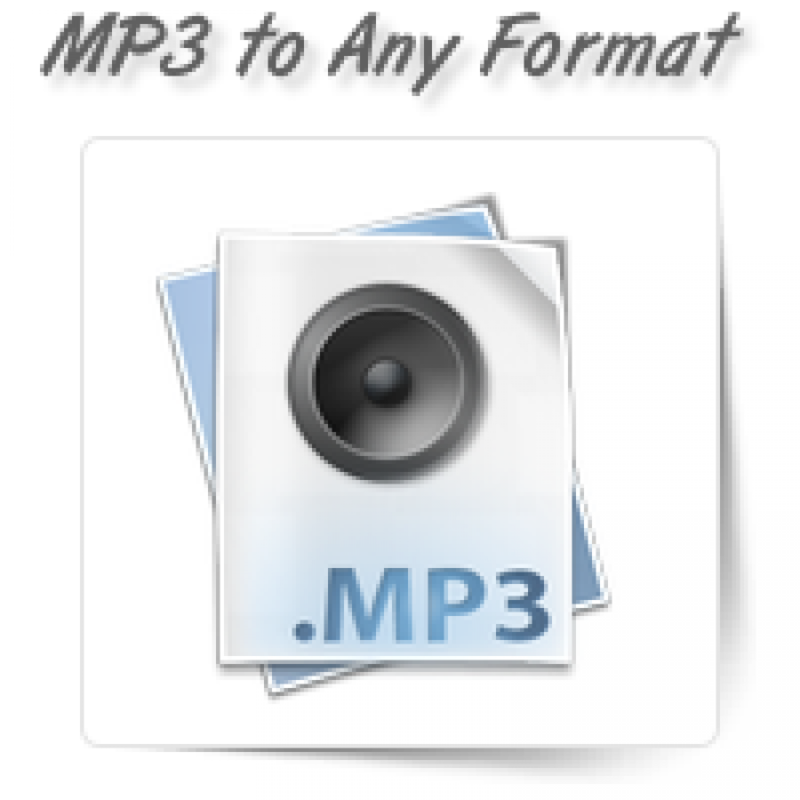 For different needs and requirements, you will need different types of file formats. 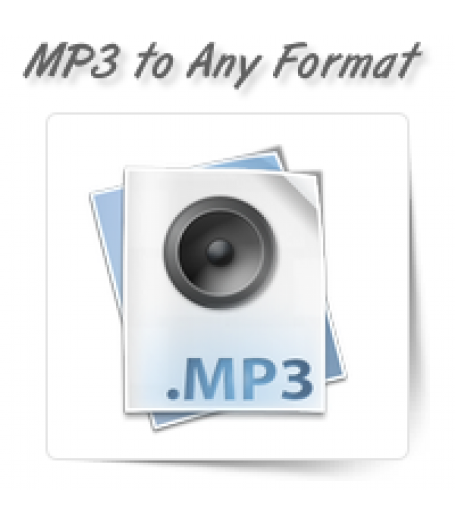 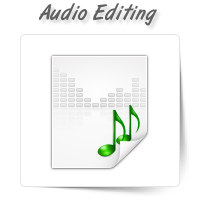 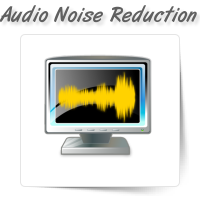 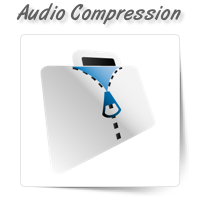 We can convert audio files in WAV, MP4 and MP3 formats to any other format of your choice or requirement. 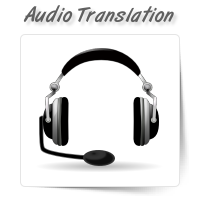 Our conversion services are very cost effective and of high quality.